"Everyone thinks of changing the world, but no one thinks of changing themselves" Leo Tolstoy When I think about Western Magic, and one of my problems, this statement from Tolstoy sums it up nicely. In late teens and early to mid twenties, I remember being that person who wanted to change the world, but didn't think of changing himself. That's not surprising because within western magic there is no overt forms of internal work provided, beyond perhaps some pathworking exercises. I had to go to Eastern systems such as Taoism to really discover in-depth meditation techniques. Since learning those techniques and implementing them into my daily practice, I've found that there is much less of an overt need to change the world. In fact, usually where the change needs to start is from within. 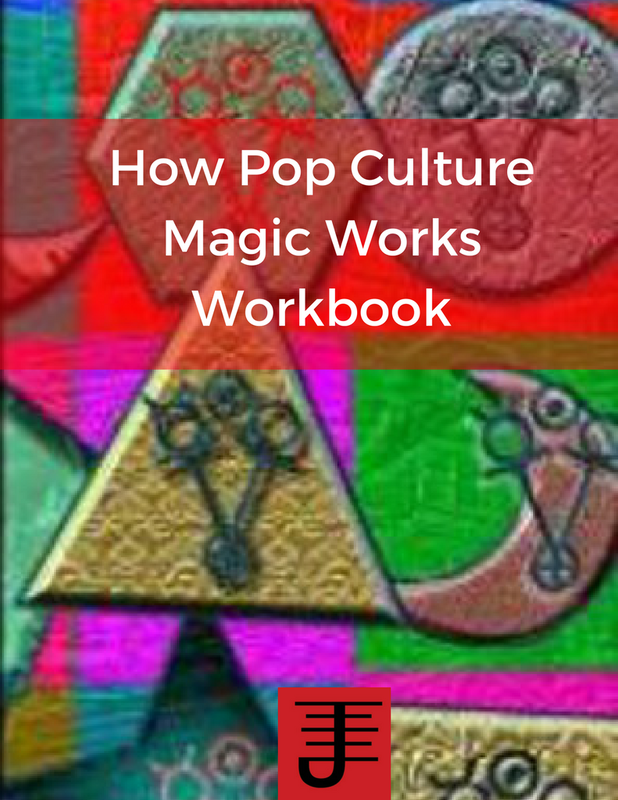 Magical techniques such as sigils or evocation aren't focused on internal work. There's nothing wrong with that, but it is worth the magician's time to actually apply some degree of introspection in order to look at the underlying motivations behind doing the work. Such internal work can help clarify the motivations and even ensure that the working will be successful by removing any internal resistance toward it. 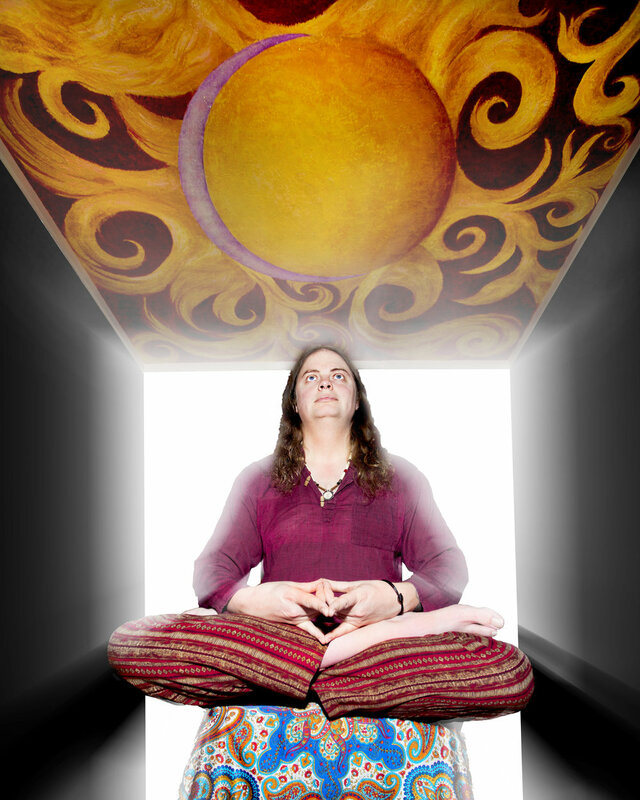 Internal work is an essential part of magical practice. When I take magical students on, we spend a fair amount of time initially exploring what their values and beliefs are, how they define themselves and their place in the world, as well as teaching them meditation techniques. 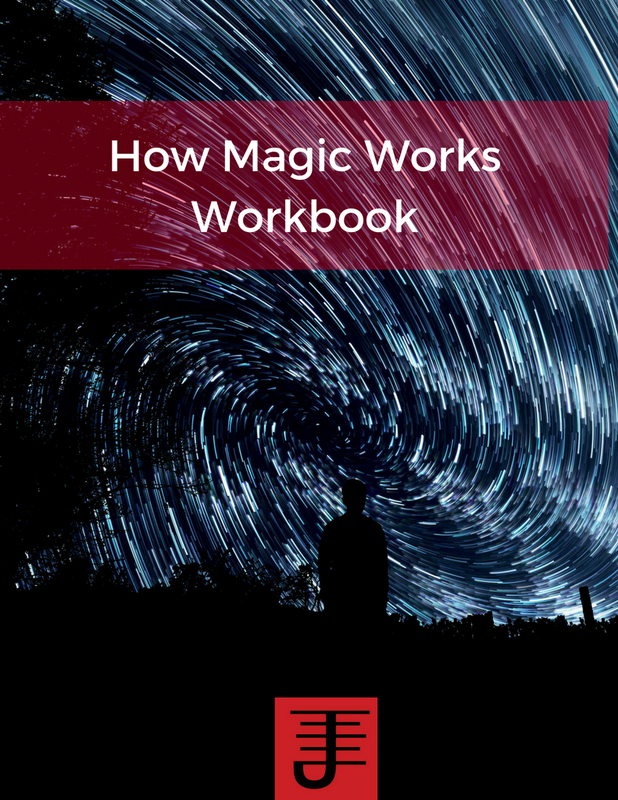 I've found that this initial work is crucial because it helps them remove a lot of internal obstacles and most importantly helps them understand how to effectively use magic to make changes in the world around them. 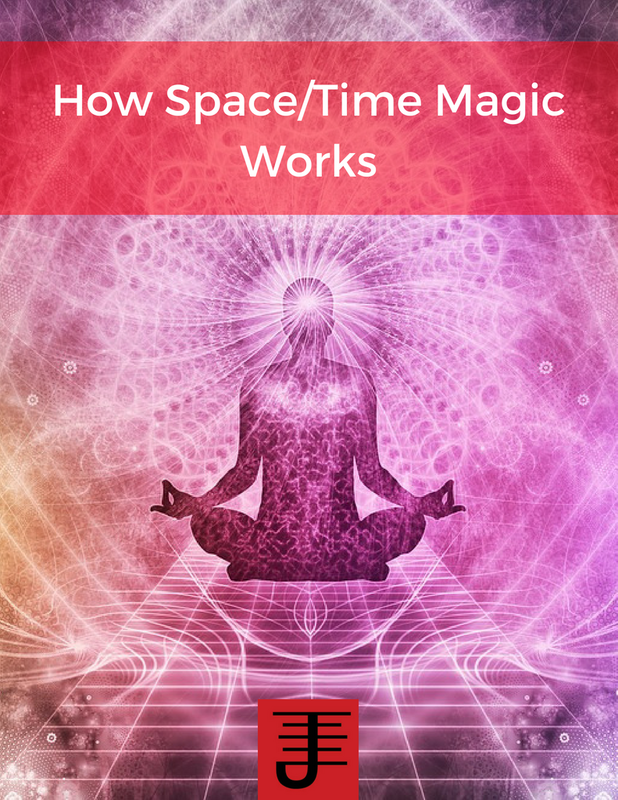 Practitioners who actively use internal work will also cut down on the need to do more overt acts of magic...and not surprisingly will also lower the overall level of drama and chaos as they work out their issues. Instead of having such issues come up in their lives, the practitioners are able to identify the triggers and make changes to their behaviors. The result is a better life and more clarity about what they want and need to live such a life.